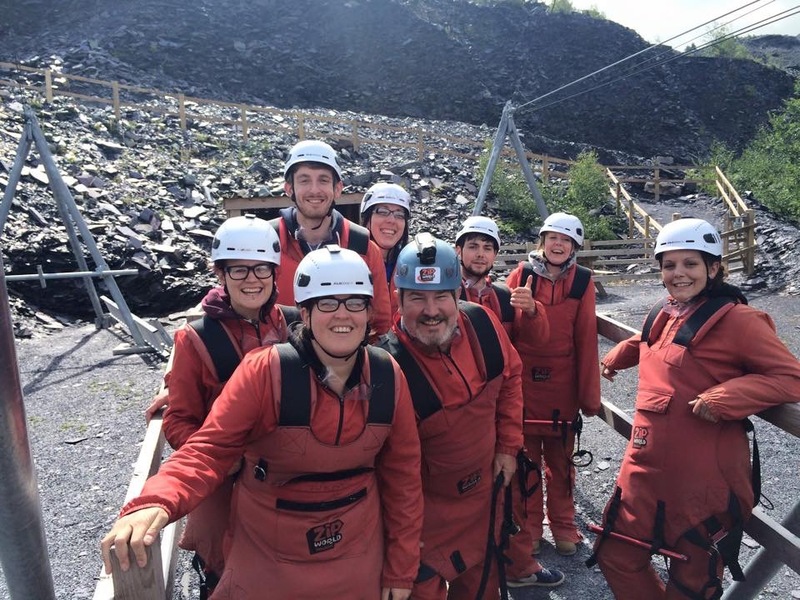 Some of the Allcare staff took part in the Velocity Zip Wire event on Sunday 19th July to raise money for Hope House Children’s Hospices! 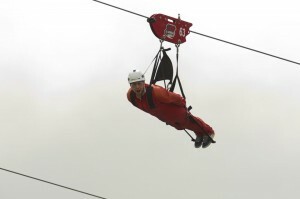 It is the longest zip wire in Europe and the fastest in the world. 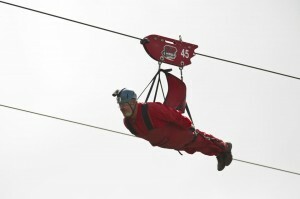 Riders can exceed speeds of 100mph, 500ft high and experience the nearest thing to flying!! 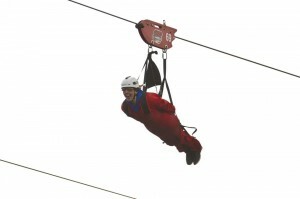 Thank you so much to the generosity of everyone who has already sponsored them, we raised £1,004! 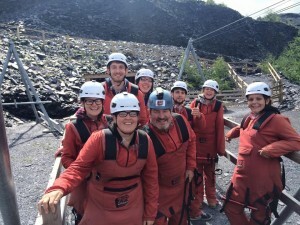 Their JustGiving page is still live if you want to make a donation – www.justgiving.com/allcarezipwire or you can still make text donations by texting HHCH95 followed by the amount (£1, £2, £3, £4, £5 or £10) to 70070.